HPI group (formerly Hoechst Procurement International), based in Liederbach near Frankfurt/Main, is a spin-off of the former strategic purchasing department of Hoechst AG and has developed to one of the leading service providers for strategic sourcing, tactical procurement, transactional purchasing activities as well as optimization projects along the supply chain. More than 300 customers in the industrial and service industries and more than 650 framework-contracted partners are included in this network. 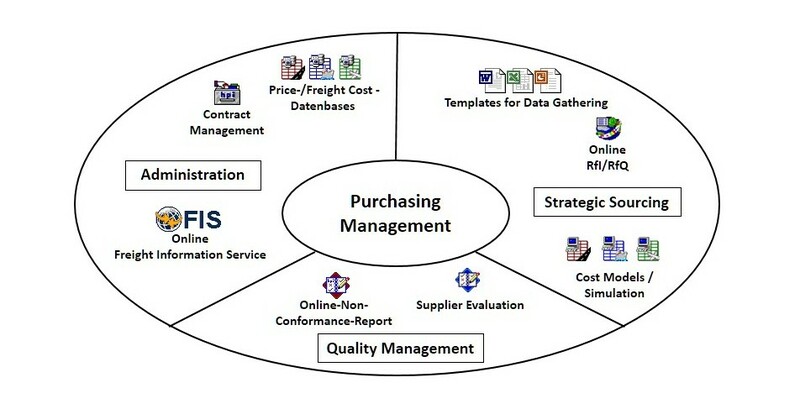 Thus, a broad range of the business market for direct and indirect categories is covered and allows customers a transparent, efficient and sustainable performance.